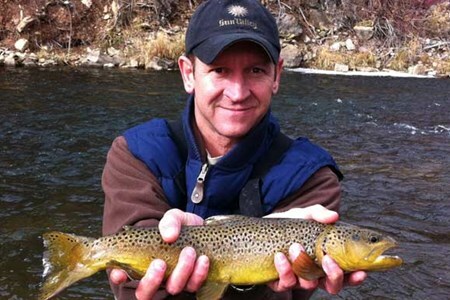 The Duchesne River is a trout fishing treasure. 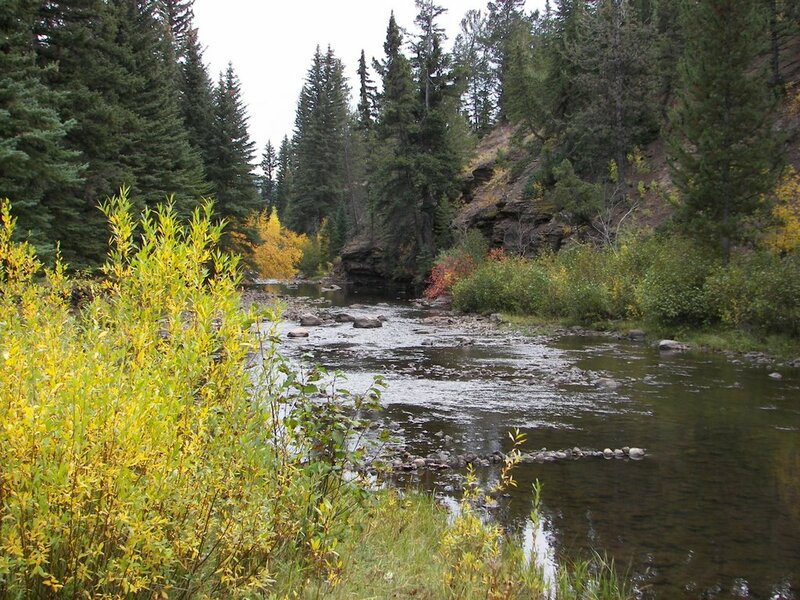 Several Blue Ribbon stretches produce some beautiful Brown, Cutthroat and Rainbow Trout. 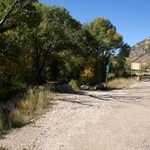 The Duchesne is a tributary of the Green River and is easily accessible from Salt Lake City or Park City Utah. 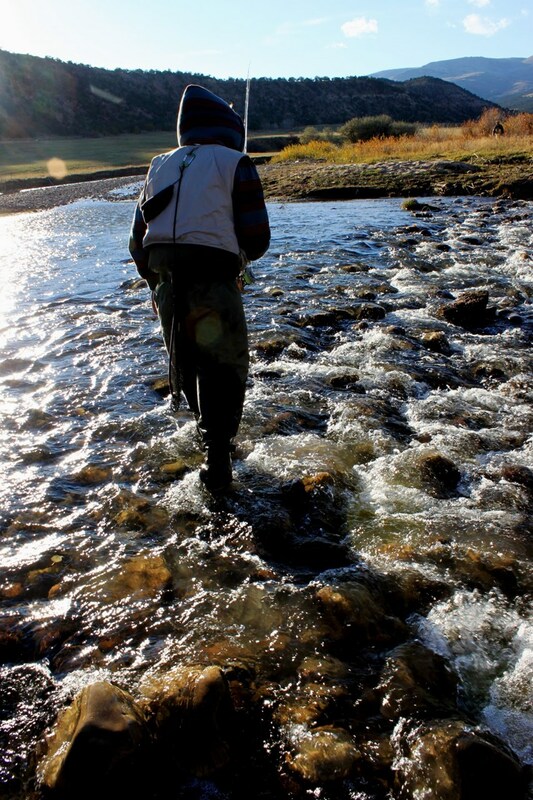 The Duchesne River and its tributaries provide miles of fly fishing opportunities. The river is split into three sections, North Fork, West Fork and the Duchesne. 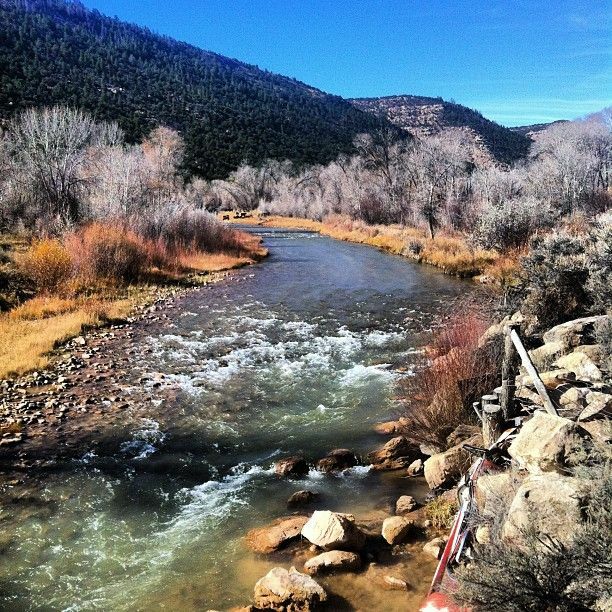 The West Fork and the Duchesne river are considered one of Utah's blue ribbon fisheries. 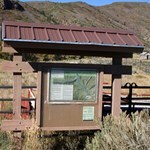 Native stands of cottonwood trees and willows grow along the river banks, while sagebrush and rabbitbrush fill the un-irrigated bench tops. 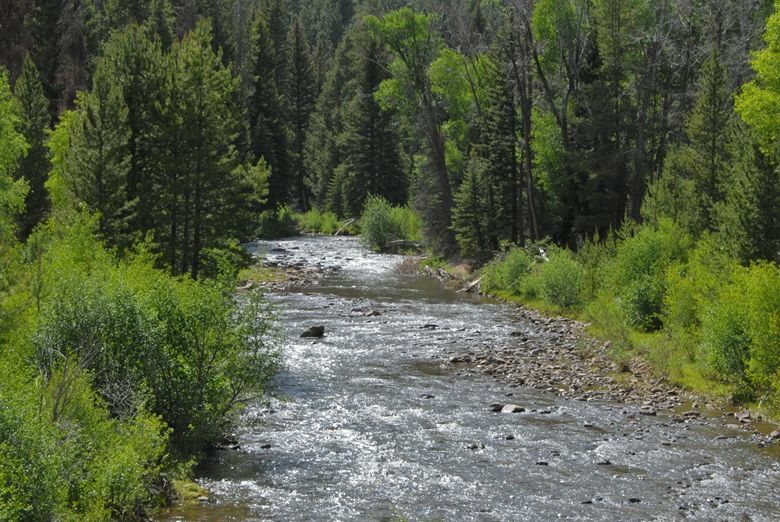 The West Fork flows approximately 16 miles from its head waters. 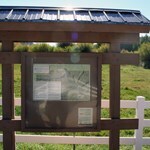 This upper portion has public access through the Ashley National Forest. 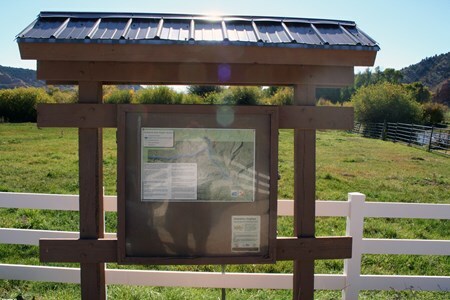 The lower portions of West Fork to the North Fork confluence flows through private property. 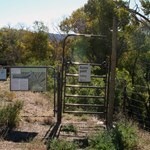 There is however public access along the the lands that surround the river through private lands. At several good sized pull outs along SR-35 these access points are marked with small brown signs. 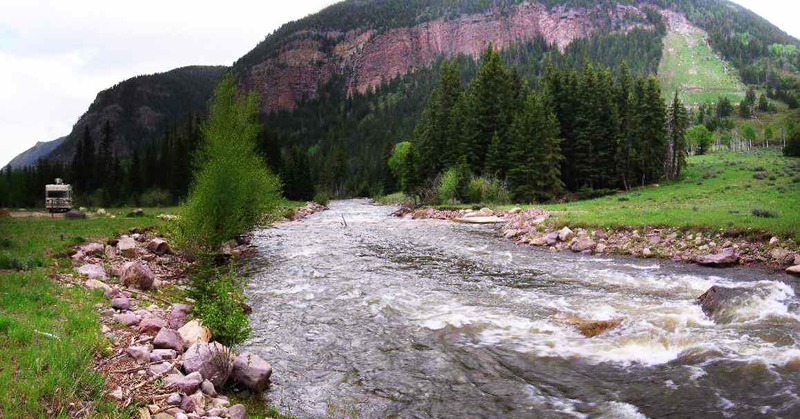 The North And West Fork contain Bows, Browns, Brooks, Cutts, and Whitefish. 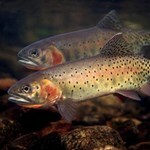 Hatches include Caddis, Stones, and Western Green Drakes. Flies with good catch records are Para-Adams # 16 to 20, Sparkle Dun, olive # 14 to 22, Pheasant Tail Nymph # 18, BWO, olive # 18, CJ Nymph, copper # 14 to 18, and Black Wooly Bugger # 8. 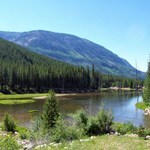 The upper river flows through alpine meadows and forested canyons holds native Cutts and Wild Brooks. It slows and meanders through farmland and pastures in the lower reaches of Tilly Valley and is home to skiddish and Bows and Browns. From June to mid July large stones, green drakes and PMD’s are active. Weighted nymphs would be successful. 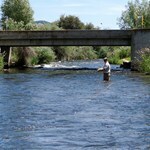 Streamer action is good here also during high water. 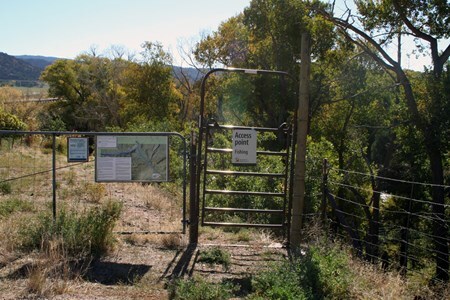 Most of the public access to the main Duchesne river has been closed. 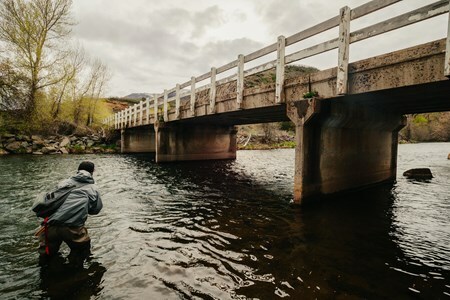 Acquired public access from the North Fork confluence to just below the Sand Creek bridge allows fishing on approx 3.5 miles of the Duchesne river. 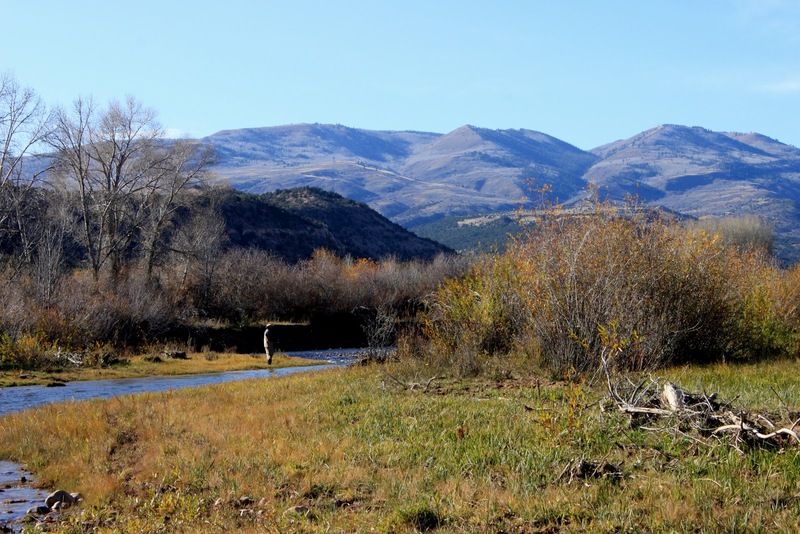 There is no public access to the Duchesne river below the town of Hanna. In the river you'll find stoneflies, caddis flies, mayflies, diptera larva, water beetles, amphibians, dace, sculpin, small trout, white fish and suckers. 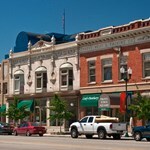 Via highway, Salt Lake City is 114 miles, Vernal is 58 miles, and Price 54 miles away. In the summer months I-80 east will take you from Salt Lake City to exit 148 Heber/Vernal. 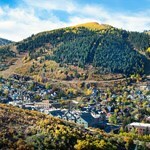 US-40 leads you to the Park City/Kamas/Francis exit. Turn left onto SR-248 towards Kamas/Francis. Approx 11.4 miles turn right onto SR-32. Follow SR-32 through town to a four way stop. 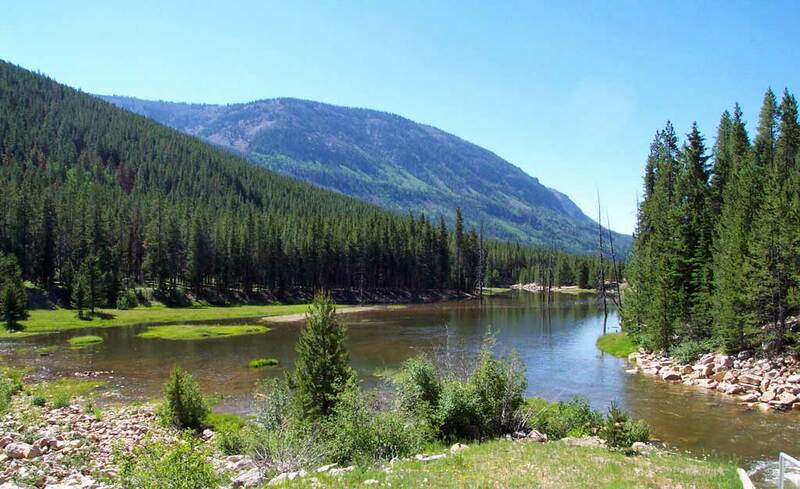 Turn Left onto SR-35 and continue over Wolf Creek Pass and the river off to your right on the other side. In the winter months continue on US-40 to Fruitland Utah. 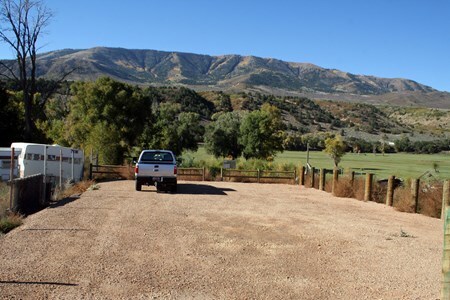 In Fruitland take a left on SR-208 towards Tabiona Utah. From SR-208 turn left on SR-35. 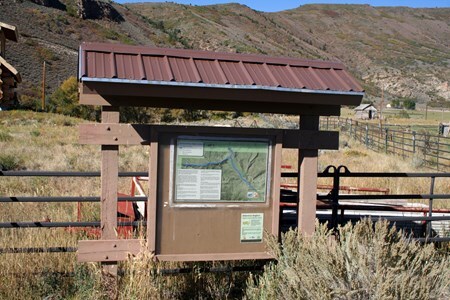 Past Hanna Utah you will encounter fishing access locations. 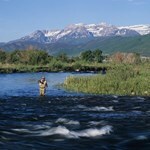 WADE FISHING TRIPS IN PARK CITY, UTAH Wade fishing is the classic experience. 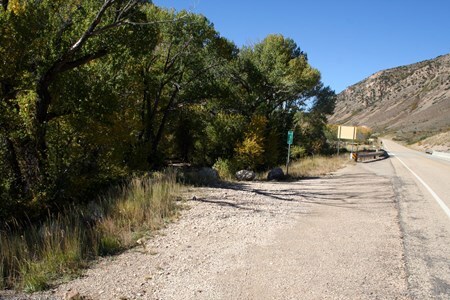 Walk to a secluded location along the banks of a local river such as the Provo river. 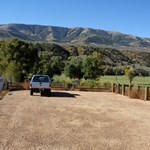 While on the way ... moreyou can dissect every pool, riffle and rock while your guide offers instruction and assistance. 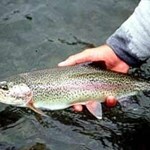 Wade fishing is the best selection for a high level of instruction. These trips are available for either a half or full day. Nearly all of our local rivers and streams are exclusively accessed through this method. 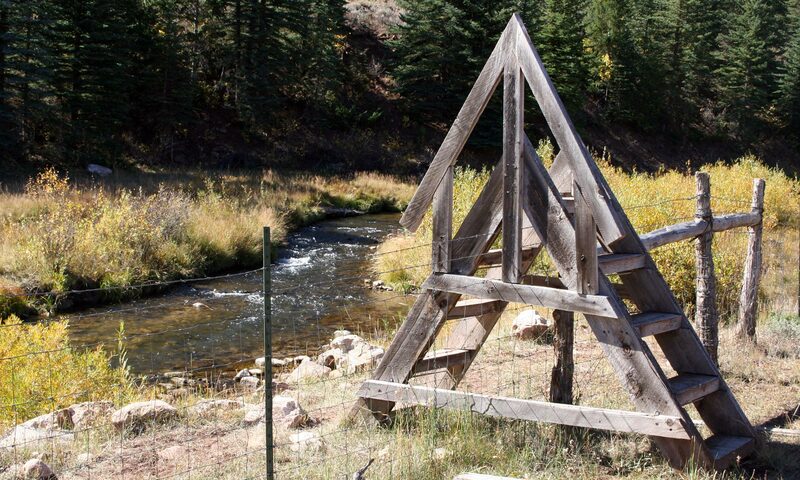 This access point provides anglers with an opportunity to fish shallow riffles, runs, and scattered pool habitats. This area can be fished from either the bank or by wading in the ... morestream. 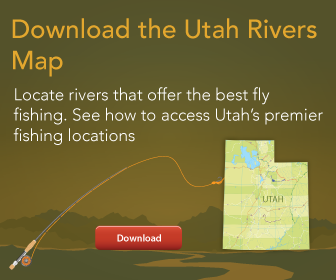 This access point provides anglers with an opportunity to fish shallow riffles, runs, and scattered pool habitats. Some scour pools and undercut bank fishing opportunities are available. 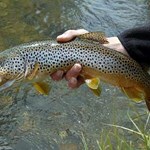 ... moreThis area can be fished from either the bank or by wading in the stream. Using innocent flies for your blood sport? How many flies die just so you can kill more fish. Social media sights make it easier for me to protest your insecticide-al ways. -the guy with a fishing is muder sign.